Not sure if it was missing my Dad over the 13th anniversary of his death over the weekend, or the dip in temperatures, but I had the urge to make my Dad’s Chicken Brunswick Stew. 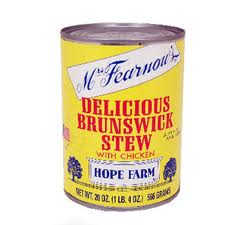 My parents are both from Virginia, and there was a canned version of brunswick stew that my Dad loved – it came in a yellow can, and once they moved to the Chicagoland area, it was nowhere to be found. 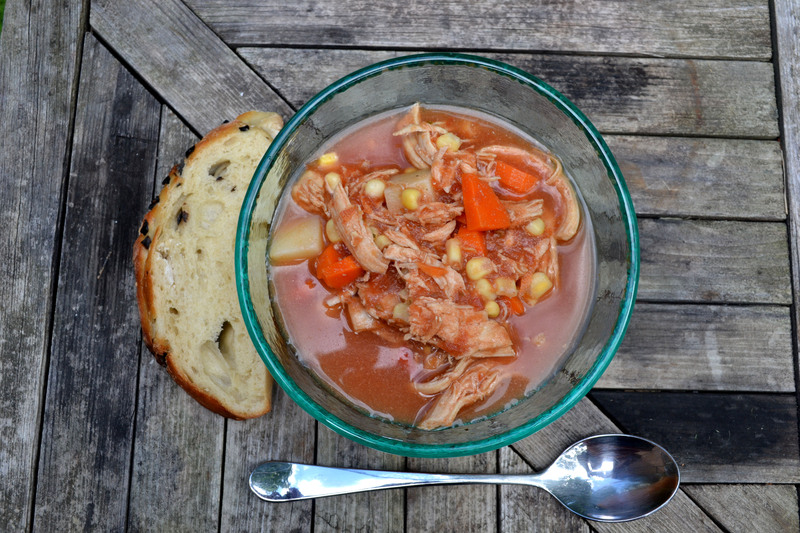 This is an adaptation of Mrs. Fearnow’s Chicken Brunswick Stew. It took me years and countless pots of stew until I got it just right. But it was worth it! Just the smell of this soup brings back memories of my Dad in the kitchen. 😀 I did make a few adaptations, because I do use boneless chicken breasts and I don’t add the lima beans – ew. 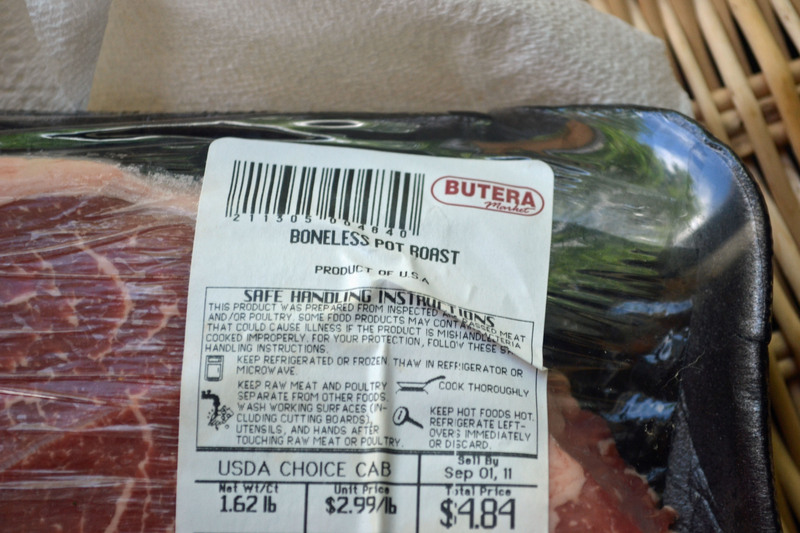 In a large stock pot put 32 ounces of chicken broth and chicken breasts. Simmer on low for 30 minutes. Remove chicken and let cool, then shred. Meanwhile, add remaining ingredients and cook 30 more minutes, or until the carrots and potatoes are done. Add in the shredded chicken and cook 5 more minutes. The flavors get better even the next day. This makes six, two cup servings for only 6 WW points! 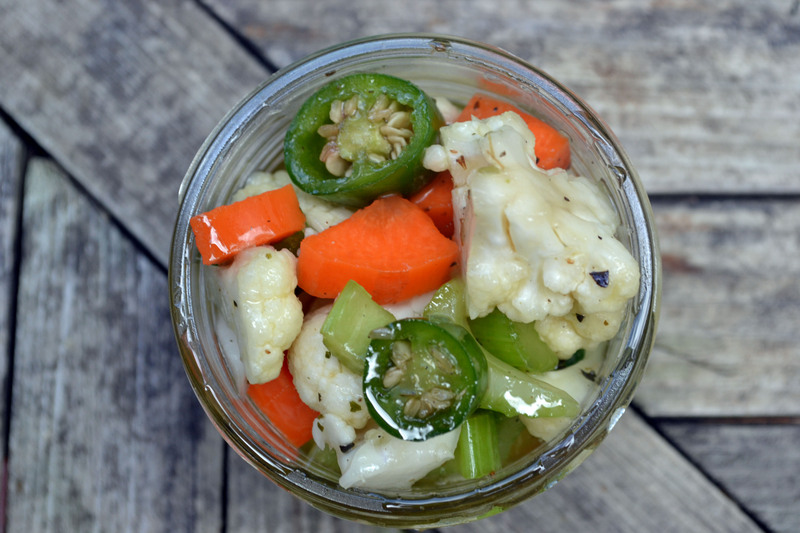 This is pure comfort in a bowl – can’t wait to have it for my lunch later this week. So who loves The Sandwich King on Food Network? So far I’ve liked everything he’s made (except the cod sliders -ew!). 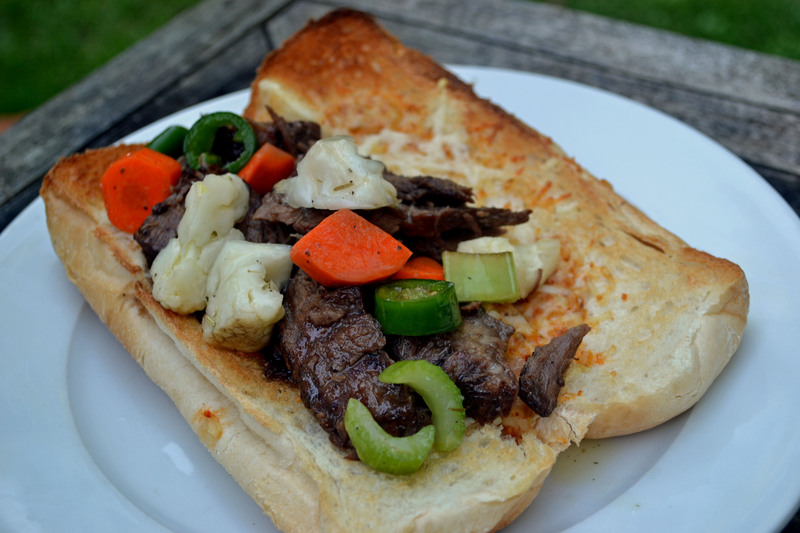 I had this on the menu last week, but Tony wasn’t feeling good so it got bumped to this week. 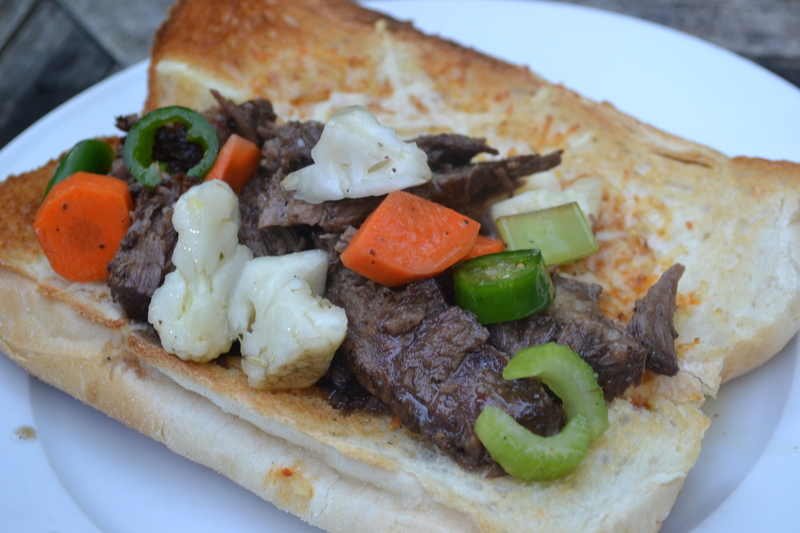 Chicago Italian Beef and Homemade Giardiniera. 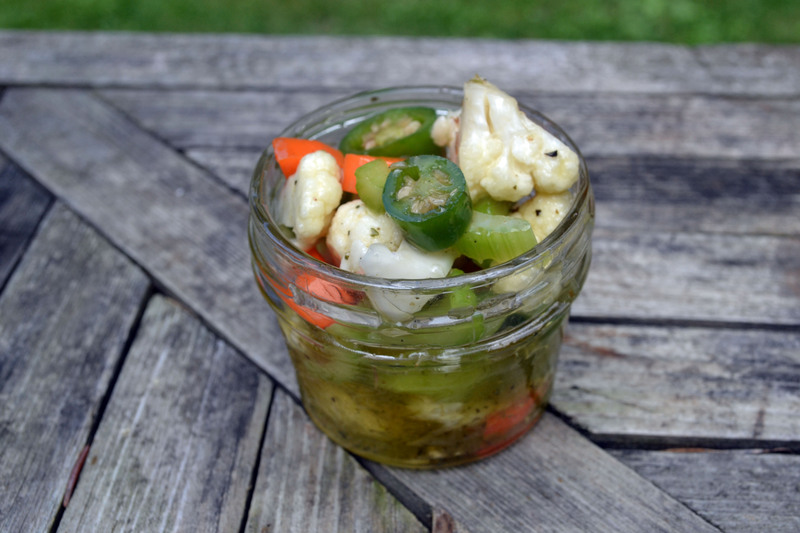 How did I not think to make my own giardiniera?? 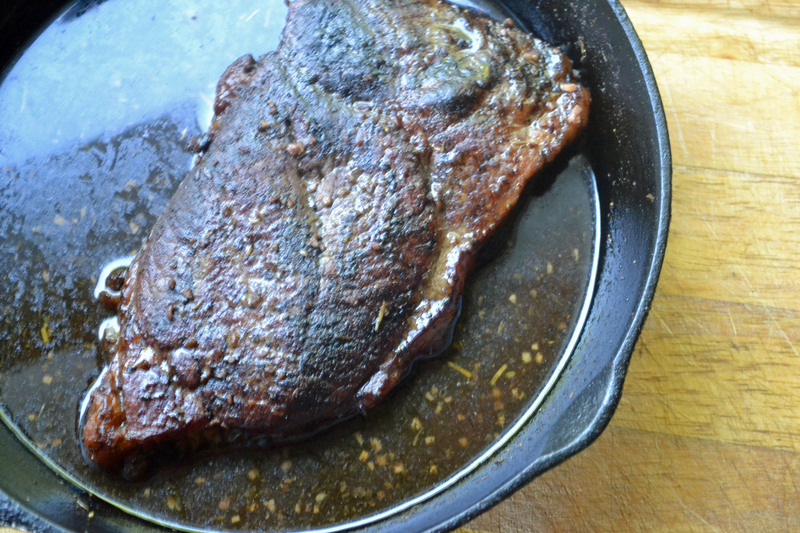 It was so simple – while it takes 2 days to make (and the flavors only get better the longer it sits), hands on time is only about 10 minutes tops. 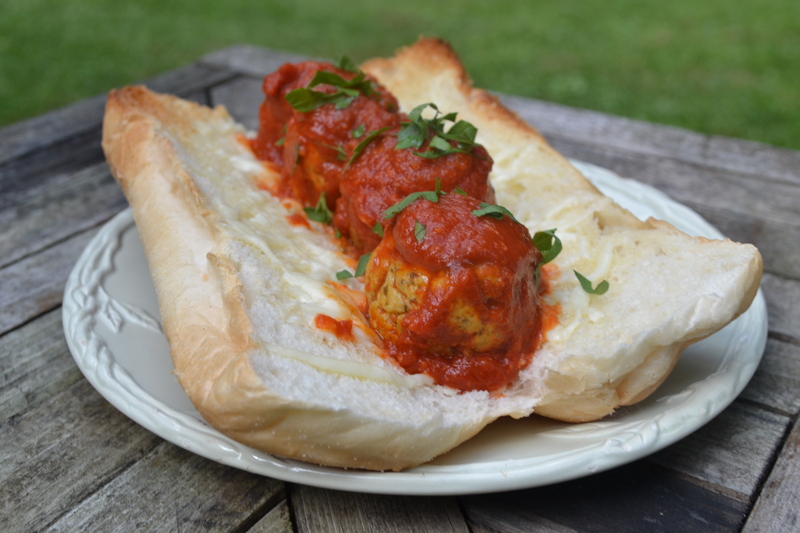 On I just wanted to let you guys know that I entered a recipe contest with this sandwich below – a chicken pesto meatball sub with a roasted red pepper and olive sauce. Holy shizz is this delicious! Tony wouldn’t try it, finally my neighbors got home and I shared it – his response was it was a winner! First prize is $25k, so on September 24 when I get the call that I won, I’ll be doing the best giveaway post over (or posting the recipe on the off chance I didn’t win!) 😀 It’s literally done in 30 minutes too! I am off to do my 100 sit ups and 50 push ups – make it a great day! It’s 7:15 in the morning and 49 degrees – yikes! Don’t forget to enter my 3rd blogaversary giveaway!